You all thought I had fallen out of love with beauty and stopped writing out about it didn’t you? Well, I may have stopped writing for a little while, but my love for beauty runs through my veins. 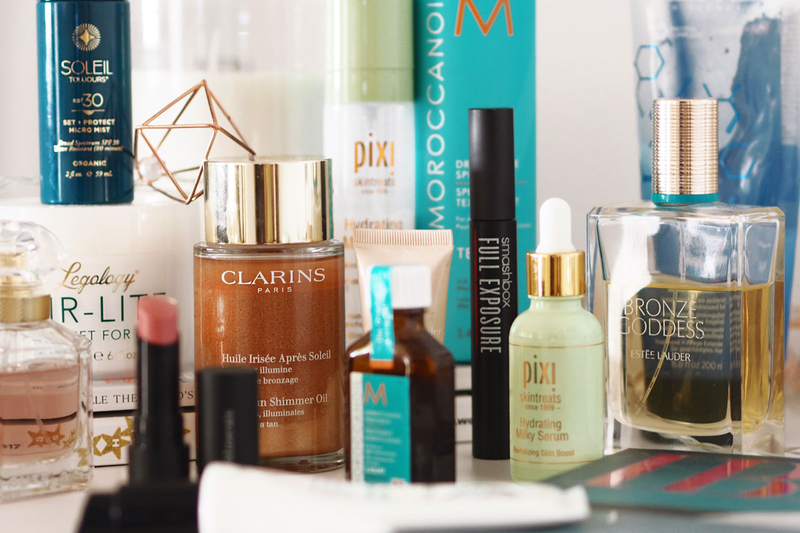 I have fallen in love with so many amazing beauty products this Summer, some completely timeless and others entirely new for me. 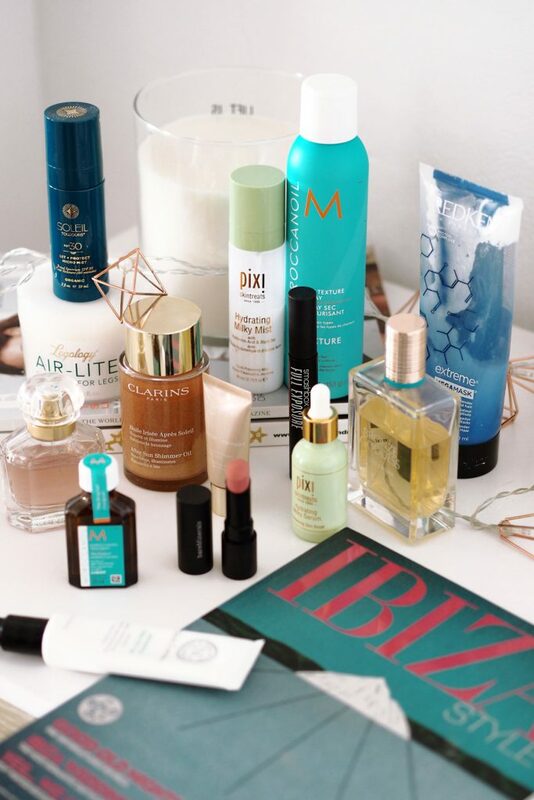 From skincare to fragrance, I have picked out a few of my favourite products that have had my back here in Ibiza. I have a confession. So before Summer began, just before I flew out to Ibiza, Pixi sent me a bunch of their mists. 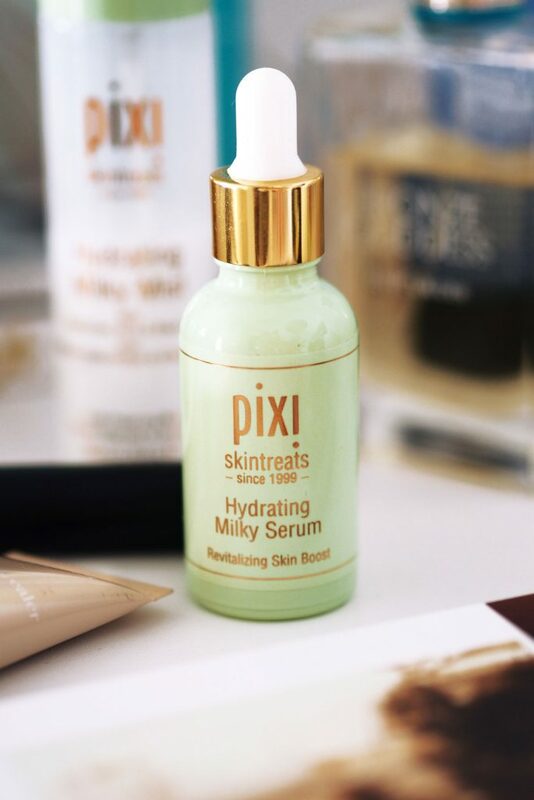 I became utterly obsessed with the Hydrating Milky Mist. So much so, I didn’t take any photos and in a flash it was all gone. So half way through this Summer, I ordered a new one as well as the serum to go with it. My skin is super dehydrated and these two paired together in a morning are the perfect combination and I adore using them. My skin also has improved so much since introducing these two, it looks so much clearer and healthier. 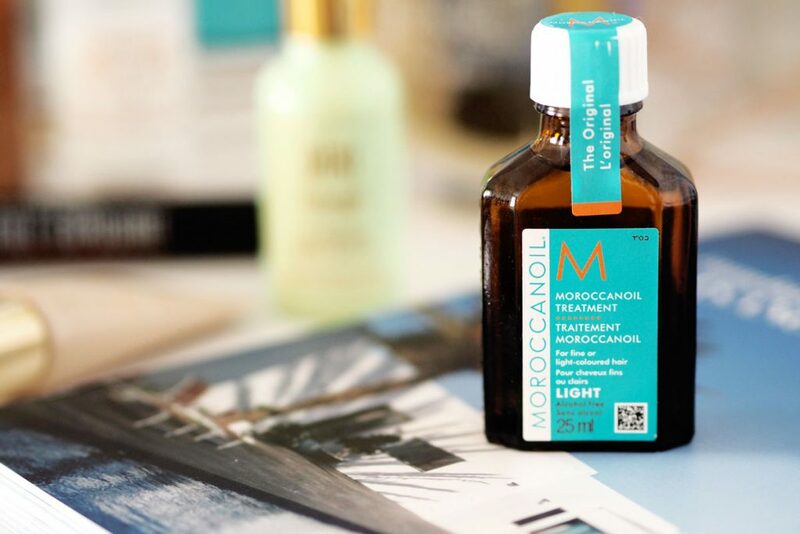 I have used Moroccanoil Treatment for years and years, you can read my original review of that here, and I still standby my thoughts when I said you cannot get a hair oil better than this. I have tried so many but always come back to this one. So when I was sent the Dry Texture Spray to trial, I was super excited. I live for texturising sprays. This by far is my favourite, and I reach for this over what were my usual staples. It adds so much volume and texture without making your hair feel or look like straw, plus it smells incredible too. Highly recommend this one. 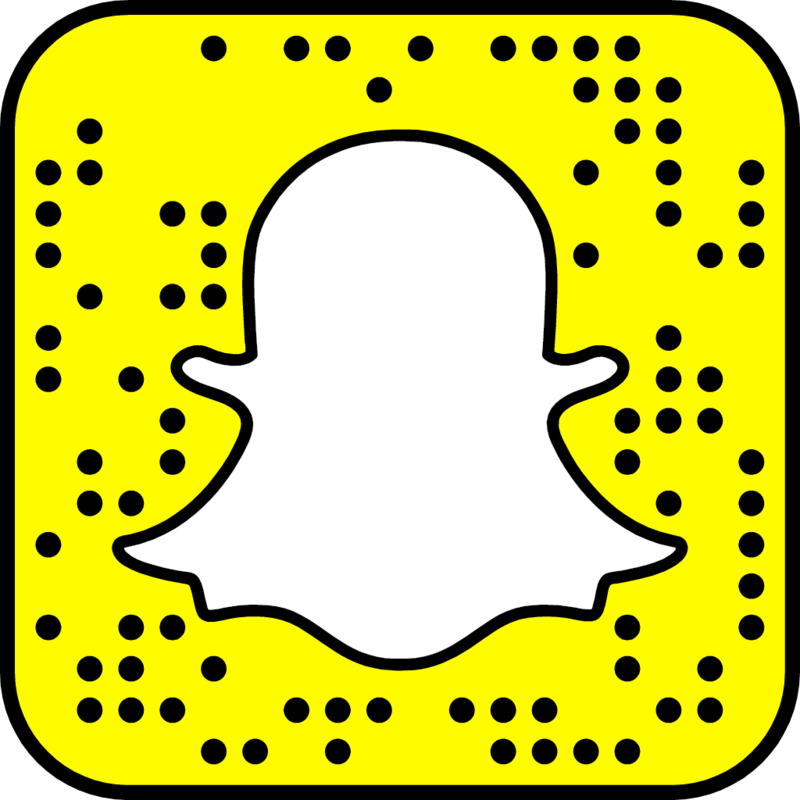 This one is a funny story. I have never personally worn this mascara. The one in this photograph is a brand new one that I am still waiting to personally try. So why is it in this post? Well, you may have forgotten, but I am a make-up artist. As well as doing the social media for Ocean Beach Ibiza, I am also their in house make-up artist and I do make-up each and every single day for the dancers here. I have a wide range of mascaras in my kit, but the one that the girls fight over ( no exaggeration) is this one from Smashbox. It gives a ridiculous amount of volume, has a super chunky brush without giving you instant panda eyes, and the most important thing for the dancers – it does not run or sweat off. Fellow make-up artists, this is a must have for your kit. I have six on order for each of the dancers…. The only under eye concealer that actually works on me, without going cakey or dry is the Clarins Instant Concealer. This is my third one. My sister stole my second brand new one… she loved it too. I also got convinced into buying the Aftersun Shimmer Oil at an airport this Summer, and I am so glad I bought it as it is truly beautiful. If you want to treat your pins to a delicious glow then this body oil is for you. I try to use it sparingly as I never want it to end. I believe you have to have a Summer perfume. One that when you wear it, the smell travels you back in time and reminds you of those warm, hazy happy memories. 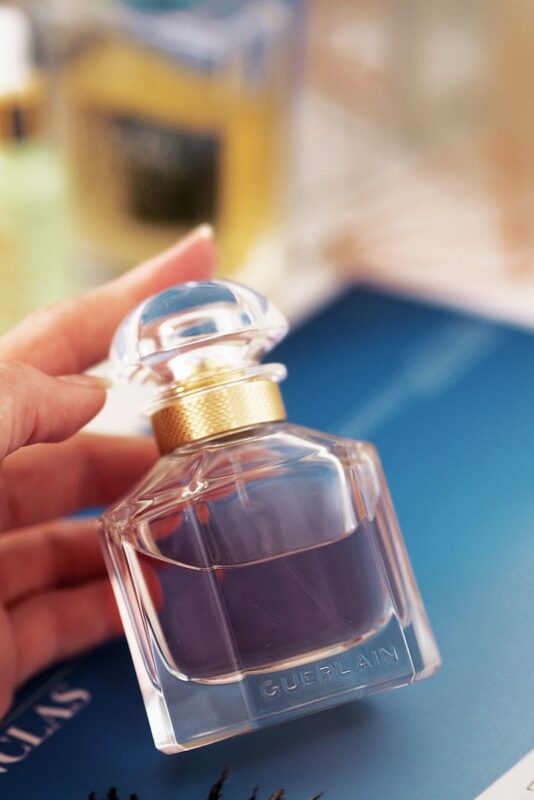 For me this Summer, Guerlain Mon Guerlain has been my happy fragrance. The one I pick up when I want to feel a little more playful, more sensual. It is feminine and pretty and exciting. I love the simple bottle with the embellished lid. My hair owes it’s entire life to Redken. It really is quite that simple. I have used the Redken Extreme range for years and for that reason my hair still survives the sessions of colour and bleach I so regularly put it through. However, only this Summer did I try the Megamask and thank god I have had this. Earlier this Summer I thought it wise to get a full head of bleach put on my hair, and whilst I adore my colour, bleach is not ideal is it really. This hair mask saves me. Just trust me when I say you need it in your life. I put off using this product for a while as I am always sceptical about using things that say they help cellulite. I know I am very thin and a lot of you will be like, there is no way she has cellulite, but hate to break it to you guys, but no matter what your size, a girl can get those god awful dimples. I started using this about two months ago and I love using it for the simple fact that when you apply it, you feel this incredible cooling sensation, and you are encouraged to massage this in and really focus on the different areas that make up our legs. It is not just good for cellulite, but also for tightness and aches and pains. I have really tight muscles all over, and have to regularly see my osteopath, and since following the techniques along with this product, I have to say it really does help. My legs look and feel amazing, and even though I still have cellulite, I would still buy this as my skin feels more supple and looks healthier. I am a woman obsessed with SPF – maybe due to the fact I am in denial about ever getting wrinkles. I stumbled across this on Cult Beauty and I knew it would be a game changer for me. Out here, most days I do not wear make-up and therefore I can reapply my spf cream as and when I like. 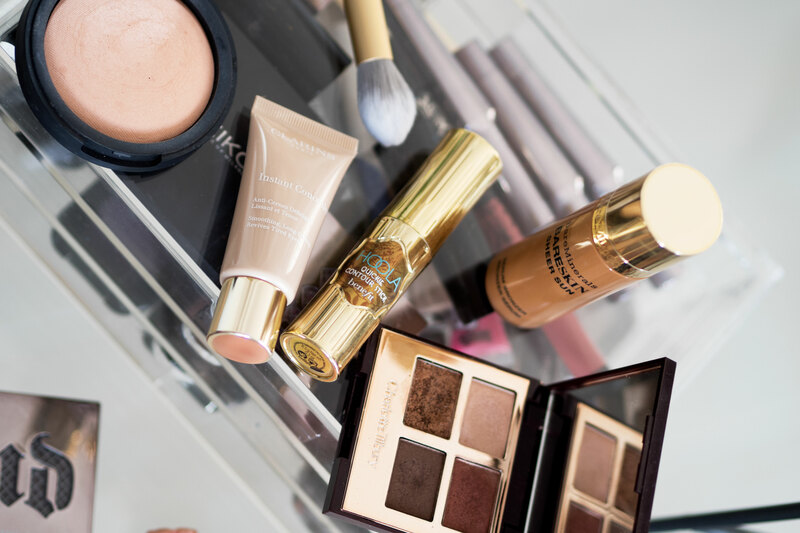 However, on the days I choose to wear make-up, what is a girl to do then? This, you simply mist over your make-up for your daily dose of spf and it sets your make-up too. With organic ingredients you do not feel like you are throwing chemicals all up in your pores, and it also contains vitamin c and algae to help reduce fine lines etc. Every one should carry this in their handbag. EVERYONE. Slightly on the pricey side, but I do not care. Last but not least, another fragrance. A girl can never have too many you know. This I really do not have to say much about, as it is truly one of those Summer cult staples that we all know and love. It is your favourite Summer holiday in a bottle. The girls in the office always say to me I smell nice, and usually it is on the day that I have showered myself in this fragrance. Estee Lauder you are very clever just bringing this out in the Summer, very clever indeed. And so, there you have it, the beauty products that I could not survive this Summer without. Believe it or not, I know this post is lengthy, but my god it could have been much longer. I have so many other SPF’s and a stack load of cleansers but I am going to ensure they have a post of their own. It feels nice to get back into blogging and even though I am taking it very slowly, I hope you can stay with me on this little journey of mine. Who is excited for Autumn?? Hands up.